I’ve said it before, but I’ll say it again: My style is simple, but I like to think that doesn’t equate to boring. I still love statement pieces and a wide range of brands, and I even surprise myself from time to time with an out-there outfit idea, but when it comes to my day-to-day look, I like to keep it pretty minimal and classic. 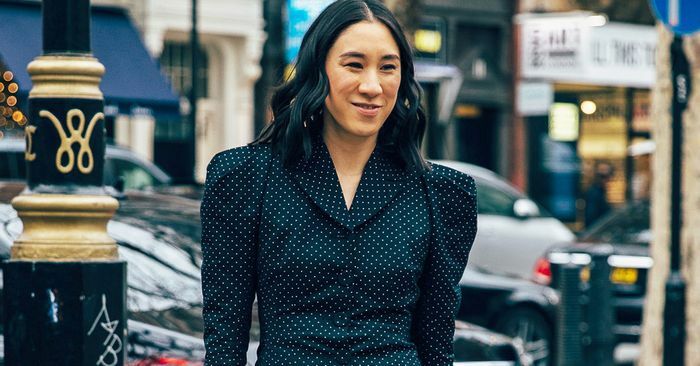 It’s funny, though, as it relates to today’s story, because those two adjectives aren’t exactly what come to mind when you think of street style, which, with each new season becomes more and more exaggerated, out-there, and over the top. However, I’ve realized that if you look closely enough, there are still a handful of showgoers who skip the many, many statement pieces and deliver simply good outfits composed mostly of basics. Don’t believe me? Just keep scrolling to see (and shop) nine street style outfits that even those with minimal style won’t be able to help but love.